"raSmith is excited to announce the opening of a Milwaukee office in the historic Walker’s Point neighborhood at 221 S. 2nd Street in March 2019. Tom Mortensen, site planner and professional landscape architect, is leading the Milwaukee office. Chris Hitch, civil engineer and senior project manager, and Luke Haas, professional landscape architect, will be joining Tom in working out of the Milwaukee office full time, with plans to add professional staff in the near future. They will focus their efforts on providing urban planning, site planning, site design, landscape architecture and green infrastructure design services to new and existing private and public sector clients. 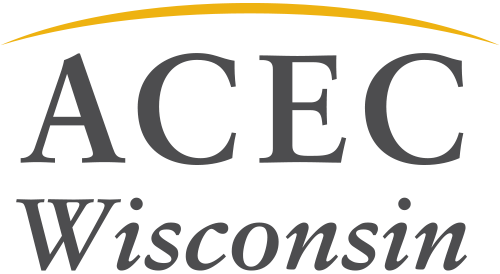 Additional services to be offered from our Milwaukee office include structural engineering, transportation and traffic engineering, municipal engineering, GIS, ecological services, land surveying, LiDAR (3D laser scanning), UAS (unmanned aircraft systems) and construction services."